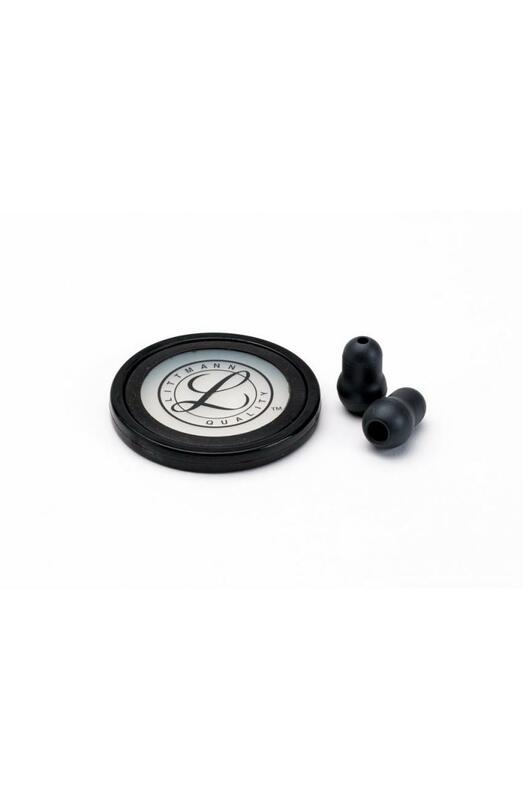 Our professional laser engraving services are available on the Littmann Master Cardiology Stethoscope. 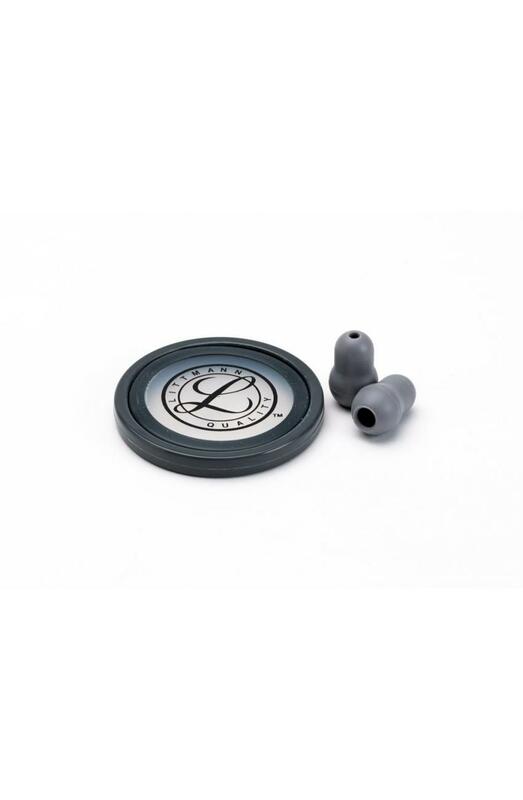 Laser engravings are performed in-house, and do not delay your order (unlike most of our competitors). Orders placed before 2PM EST Monday - Friday ship the same-day. To learn more about our industry leading laser engraving services, click here. I am entering an accelerated program and my nurse friends have told me to buy a good stethoscope to start with so I can get use to it as I learn the sounds. As far as quality I can’t review it; however, the scope is exactly as pictured and the engraving is excellent. It was delivered in a timely fashion. 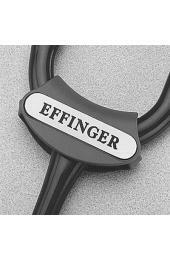 I was very impressed with the speed at which I received my engraved stethoscope. Engraving was exactly as ordered. The stethoscope itself is very nicely built. The tubing texture is different than my other Littman stethoscopes though; it appears rough and not smooth. I'm not sure if this is a new style or not. Either way, I'm very happy with my order and will definitely recommend this company to my fellow providers. 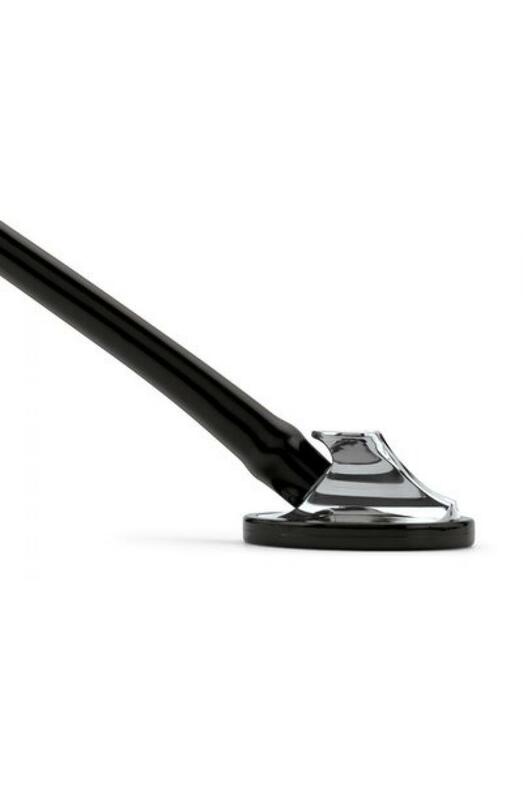 This is a sturdy stethoscope with excellent sound. I am a pulmonary and critical care physician, this is my most important piece of equipment. I am very pleased with this purchase. Was between the VI, master cardiology and the electronic Littmann stethoscope. Before purchasing, I personally tried all the stethoscopes. The electronic was nice because you can amplify sounds, but in return you have to change its batteries and electronics always have a chance of failing. The cardiology IV is always a safe bet and has a pediatric side, which I know I won’t use. 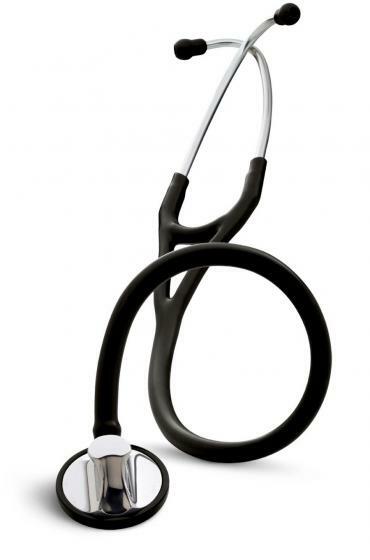 If interested in pediatrics then this is a good stethoscope. (It also has a lot of colors to choose from) The master cardiology caught my eye and the tunable diaphragm is nice. Sound wise, it’s a huge improvement from my s.e.II. (Colors are limited). Order/shipping wise, the package got to me in about 2 days. The engraving was perfect and the color was so much better than the pictures (dark olive). 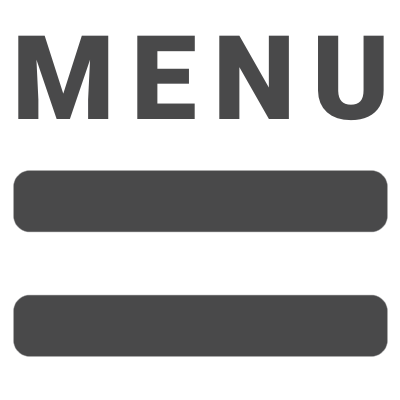 I recommend ordering from this site. Superior product. 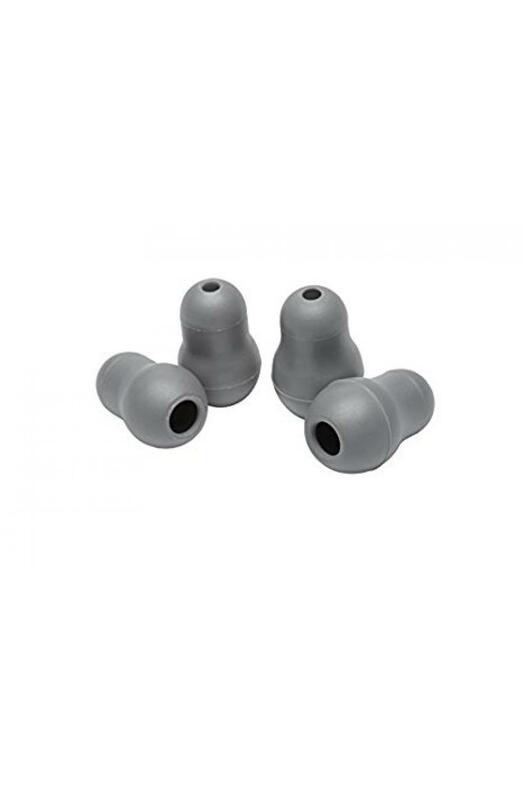 Handles my ICU cases as well as my clinic and Subacute Care Cases without issue. Excellent product, excellent price. The service at my stethoscope. Com was outstanding. The website was easy to use and I was able to pay through my Amazon account which was an added bonus! I was actually surprised by the speed of delivery. I had my product in less than a week from when I ordered it. I'm very pleased with the product and the service and will be using this site again the next time I order! This was the perfect gift for our physician. He loved the color and engraving as well. This product was shipped earlier than promised which was a plus!! I highly recommend this product! Easy to order and received promptly. This is my third Littman Cardiology Scope. Needless to say, but I am hooked. My hearing isn’t the best, but this scope comes through every time! 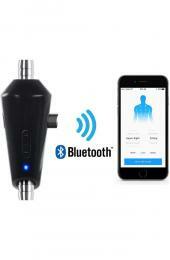 I received my stethoscope very quickly and the company has been wonderful to work with. 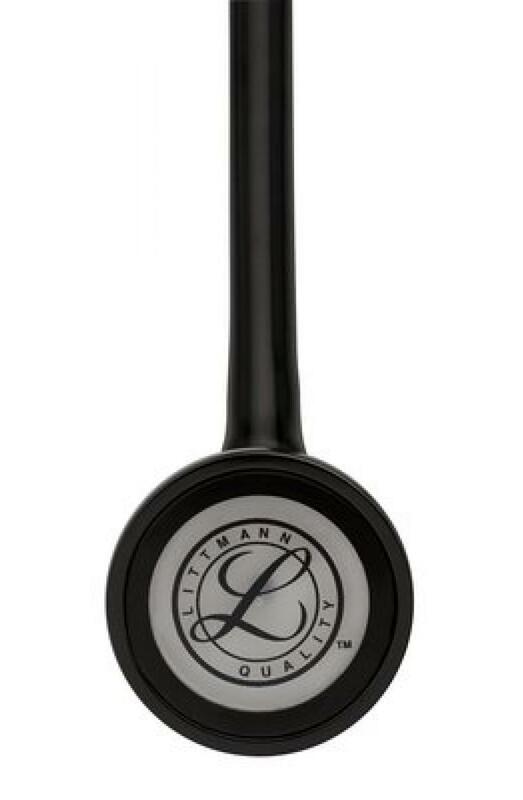 They did a beautiful engraving on my stethoscope and had the best prices out there for this stethoscope! 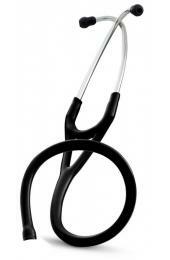 I totally recommend this site to anyone looking for a stethoscope. I love it!!!! I bought the Littman card IV and had trouble hearing. Was a nice scope but still had trouble. I used a buddies while working in the er and though this mode suited me better. I got my own and it’s def an upgrade! I can hear just fine and it built to last a long time. The ER will beat it to death but it was clearly built to withstand the abuse and transmit important cardiac information. Plus this company had an awesome deal! Engraving was spot on! Lighting FAST delivery got my order within 2 days, GREAT product and quality is EXCELLENT, smooth transaction, the name was gorgeously engraved. Love it! HIGHLY RECOMMENDED company. Great piece of equipment. Fast delivery (placed order on Monday, and received it by Thursday). I got engraving, which looks classic. 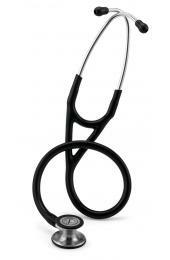 I am able to hear a lot better with the cardiology stethoscope in comparison to my basic stethoscope. I look forward to using it every day! Very pleased with the purchase - fairly priced, easy to order, very prompt delivery. 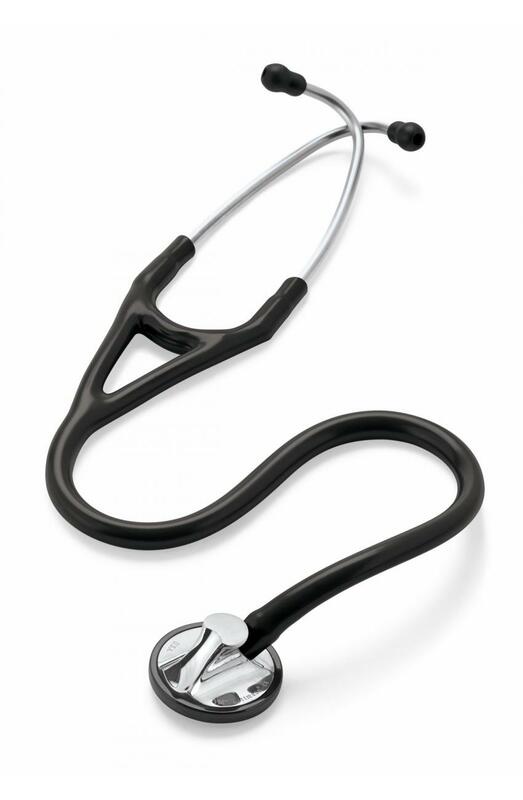 The Master Cardiology stethoscope has been my go-to for 20 years and I still haven’t found anything better. Shipping was extremely fast- ordered Friday and received Monday. 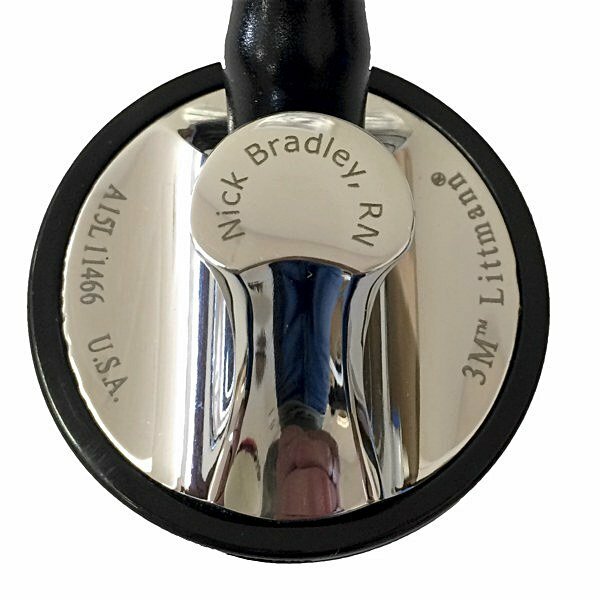 Engraving is very nice and matches the branding of the stethoscope well. Very pleased with my purchase and will come here again in the future! Thanks! 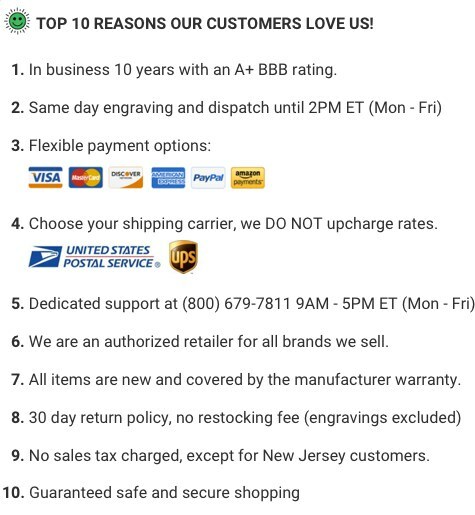 Great service, got my order with engraving within a week. It was exactly what I ordered.